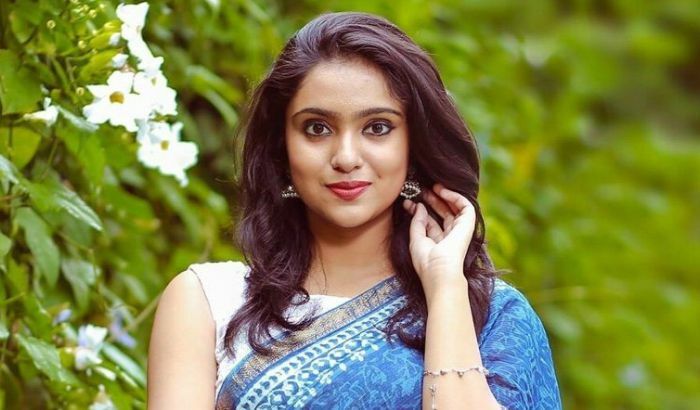 Sana Althaf is a South Indian film actress, who majorly appears in Malayalam films along with Tamil films. Beginning her carer at the age of 15, she has appeared in a bunch of films like Mariyam Mukku, Rani Padmini, Basheerinte Premalekhanam and Chennai 600028 II. 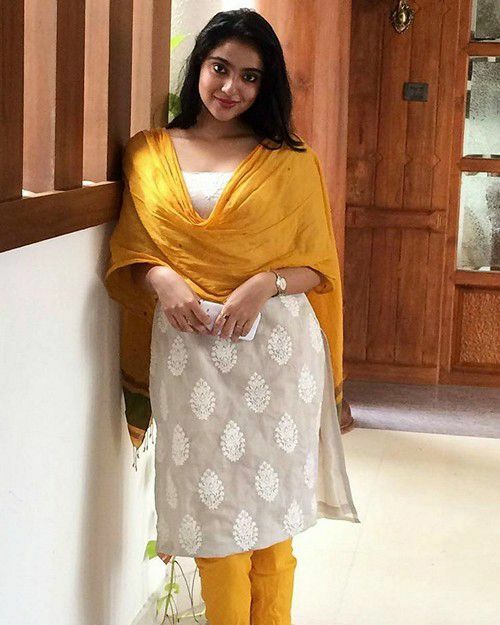 Sana Althaf was born on 6 June 1999, in Ernakulam, Kerala, India. Sana attended Bhavan’s Adarsha Vidyalaya in Kochi. Sana made her acting debut in the 2014 Malayalam film, Vikramadithyan, in which she played a supporting role of Shruthi. Her first leading role as Salomi came in 2015 with the Malayalam film Mariyam Mukku, for which her performances were prised and critically acclaimed. From 2014 to 2015, she worked as a TV host in a popular Malayalam television channel. She aspired of becoming an actor since she was young as her father was a prominent film director in Malayalam. Sana was just 15 when she landed a supporting role in the film Vikramadithyan. She was a cast in Venkat Prabhu’s Chennai 600028 II, which marked her debut in Tamil.